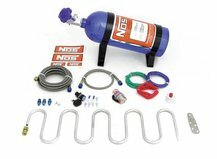 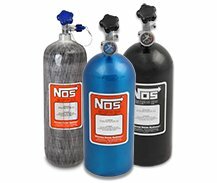 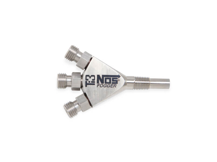 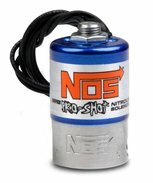 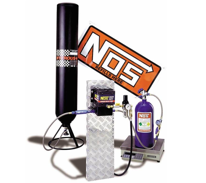 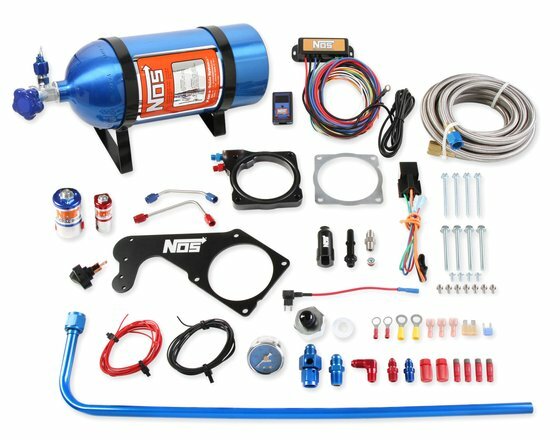 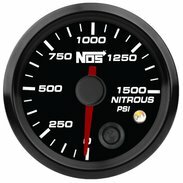 NOS has powered more racers than any other brand of nitrous. 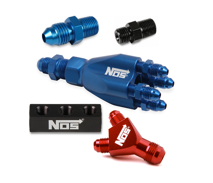 When you're looking to go fast, rely on NOS to deliver the most power per dollar available. 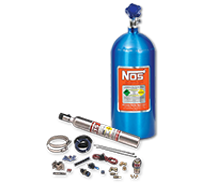 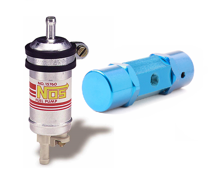 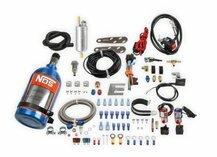 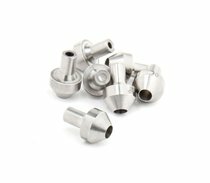 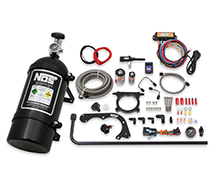 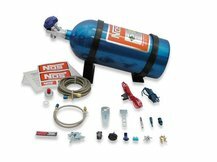 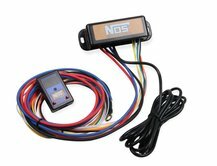 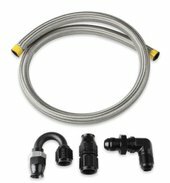 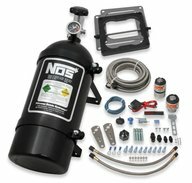 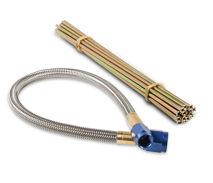 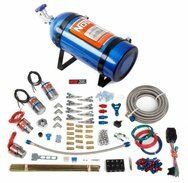 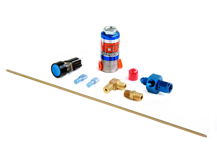 From stock engines to race vehicles, jet skis to trucks, NOS has a kit for you.